View the range of services Rendco offer across the South of England. Take a look at just a few of the projects we have worked on. Get in touch to obtain a FREE quote or to obtain more information about Rendco. 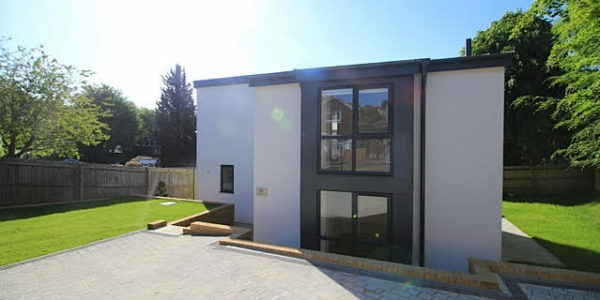 Rendco Rendering Sussex are a specialist rendering and external wall insulation company. 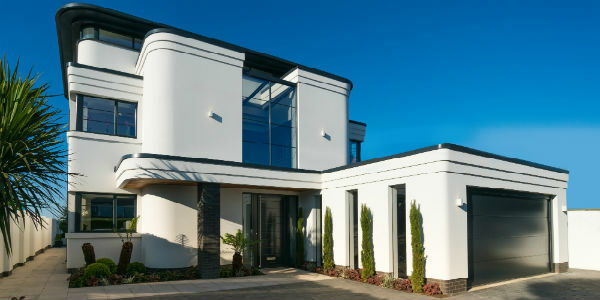 We use the latest rendering systems to and offer a full 10 year warranty on all of our products and systems. 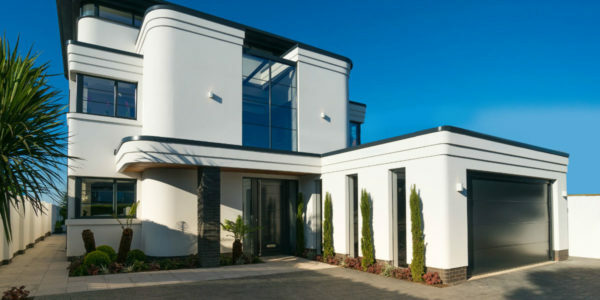 For advice on any of our rendering systems or to arrange a free quotation please contact us. 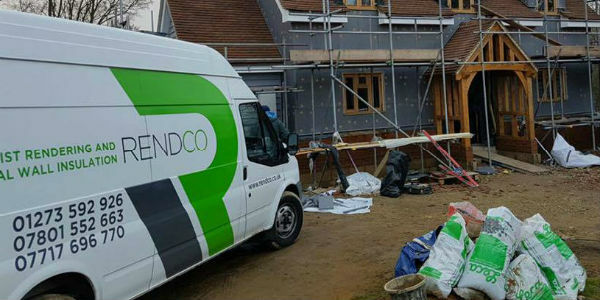 Rendco rendering Sussex are suppliers of specialist external rendering services and external wall insulation, in and around the South of England including Sussex, Kent, Essex and London. 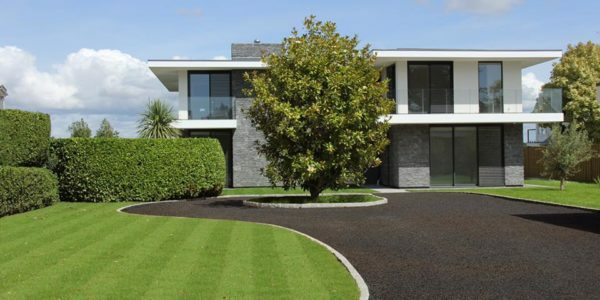 Rendco rendering Sussex have over 17 years experience in all aspects of external rendering, plastering and external wall insulation. 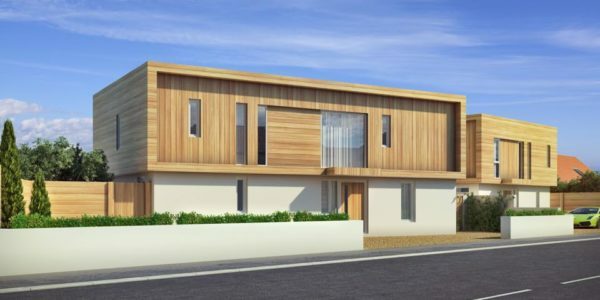 Rendco rendering Sussex apply external rendering systems to timber framed and block built constructions across West and East Sussex. We are very happy with the work Rendco did. The work was completed to an excellent standard and they were friendly, professional and courteous throughout. We would not hesitate to recommend Rendco. 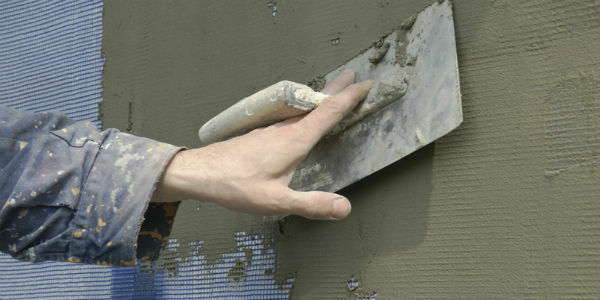 Rendco Rendering Ltd are a specialist rendering and external wall insulation company. We use the latest rendering systems to and offer a full 10 year warranty on all of our products and systems.